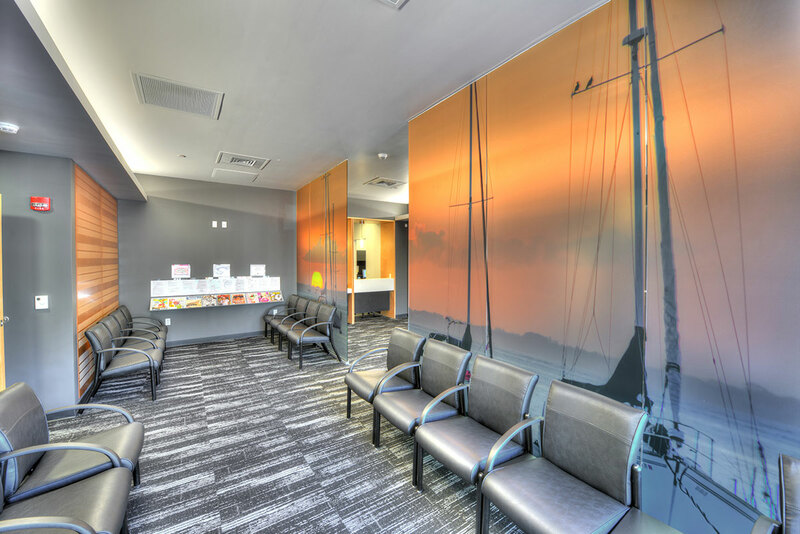 Arizona Surgical Specialists Center (ASSC) is a state-of-the-art outpatient surgery center that offers a high quality and service-oriented alternative to hospital based outpatient surgery. ASSC is staffed by highly-trained medical and administrative personnel who work to create a comfortable and safe environment with the highest level of care. Our facility is designed for efficient expedition of patient care. Our patient preparation area, operating rooms, and recovery areas were built to enhance the surgical experience from the moment the patient arrives until they have been fully discharged. Our mission is to offer you the finest care available and we consider it a privilege to be trusted with your surgical procedure. We will make every effort to listen to your needs, educate you on what your experience will be like and prioritize your comfort and safety above all else.